Here we are, some days are bright sunshine, some are dark and gloomy. Yes, you have guessed it, it’s Autumn. As the clear blue skies slowly turn into dark clouds and the dry days slowly turn into pouring rain, it’s time to think about tree and hedge planting! Here at Big Hedge Co. we normally install our root ball Big Hedging between November and April. Due to the colder weather, the roots lie dormant, allowing the hedging units to be lifted and installed without causing any distress. 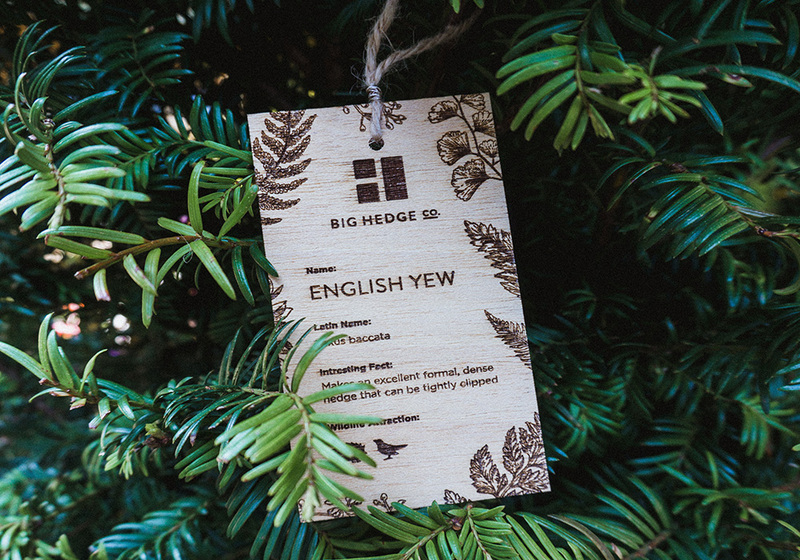 We usually install our Evergreen hedging in the early Autumn, but we are able to plant it throughout most of the year depending on the health of the soil and the temperature of the summer. This year for example, would have been too hot to plant in the summer as the ground was extremely dry. Before installing the hedging, our specialist teams carry out soil analysis to check the quality of the soil to make sure it contains all the nutrients required for our Big Hedges to thrive. We normally plant our Deciduous hedging a little later than Evergreen, the best time is usually when the leaves drop, from around mid-autumn to late winter. 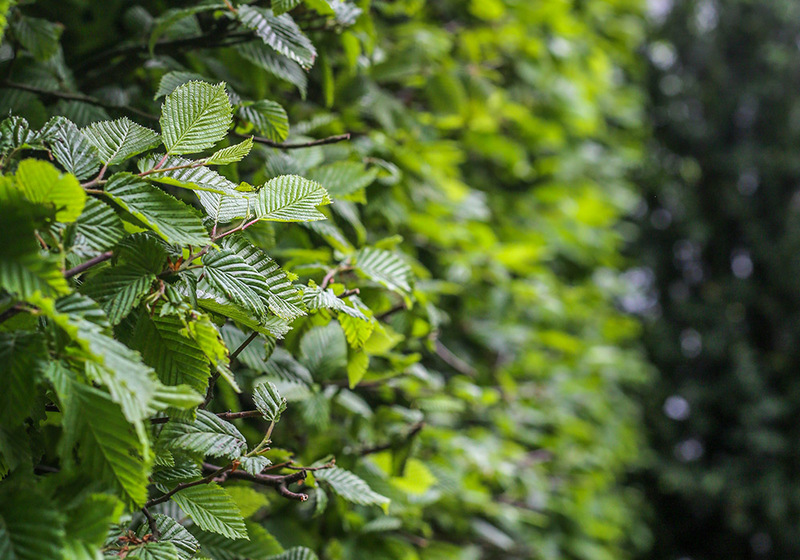 However, not all deciduous hedging drop their leaves – Beech for example hold their leafs throughout the winter, which is referred to as marcescence! Throughout the winter, we are aware that the weather may get too cold for planting. 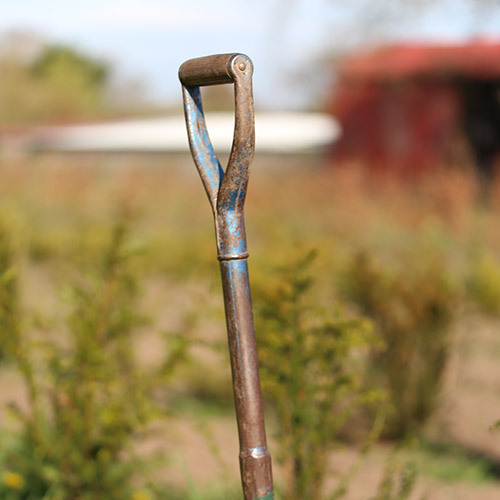 Waterlogged and frozen soils will hinder the ability to plant, so we recommend waiting until the soil is easily movable. Our hedging requires 50x50cm trench, to be planted in. If there are any trees or shrubs nearby, we recommend that a 1m radius is left around them, so the roots do not interfere with the newly planted elements. Putting compost and manure in the soil would help keep the soil loose and would help to prevent frozen soil becoming an issue. 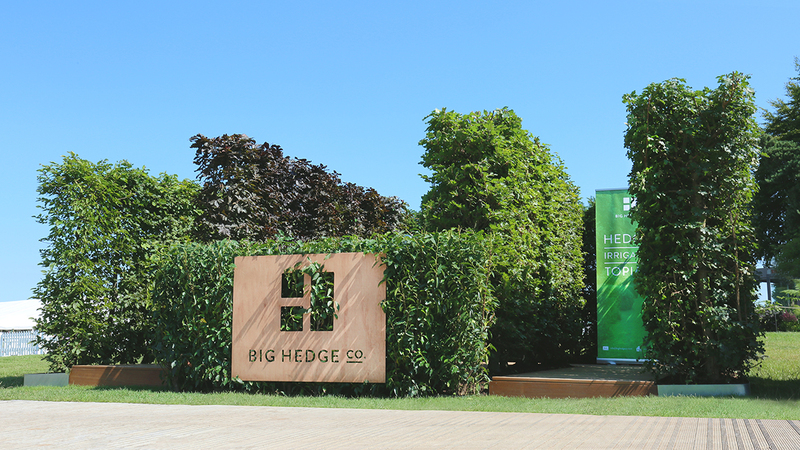 At Big Hedge Co. not only do we supply beautiful hedges, but we plant them too. 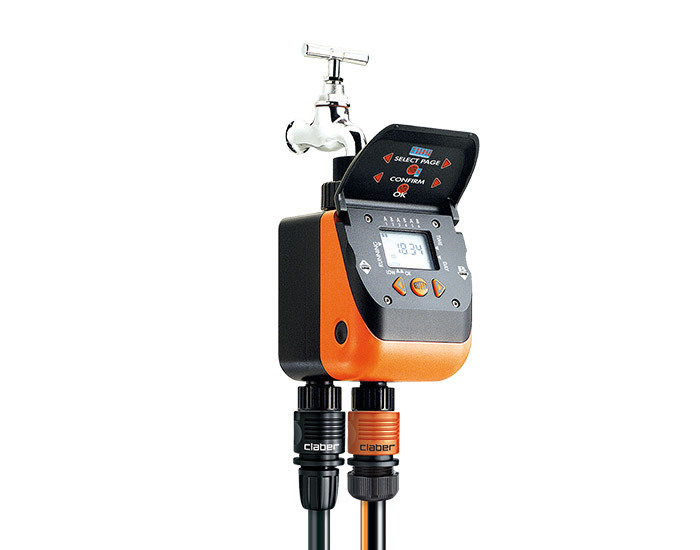 On top of this, we also offer an irrigation service. If you purchase irrigation with the installation package we insure your hedging for 20 seasons and also offer to maintain your hedging for the instance period as well! To keep your Big Hedging looking great all year round, you are going to have to think about pruning it - the best time to do this is late Winter to Spring. 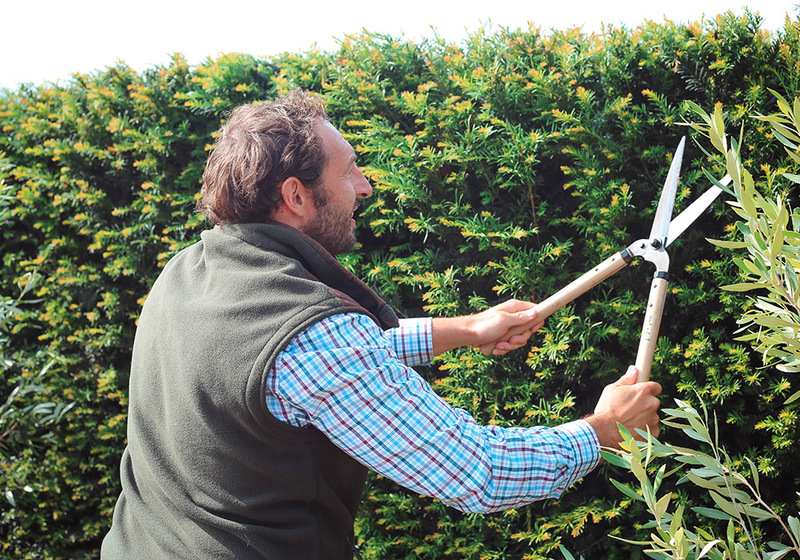 Pruning helps to keep your hedging in perfect shape and allows you to control the height of it. When trimming, it is recommended that you cut your hedging just above the new emerging buds, so it has a place to grow back from. Whether you need to cut back a large area of just a few small branches, Niwaki tools are definitely our weapon of choice! THE LANDSTRUCTION GROUP HAS ARRIVED! BLOG - The Big Road Trip! BIG HEDGE CO. SUPPLIES HEDGING TO THE DEEP SOUTH…OF SOUTHPORT!